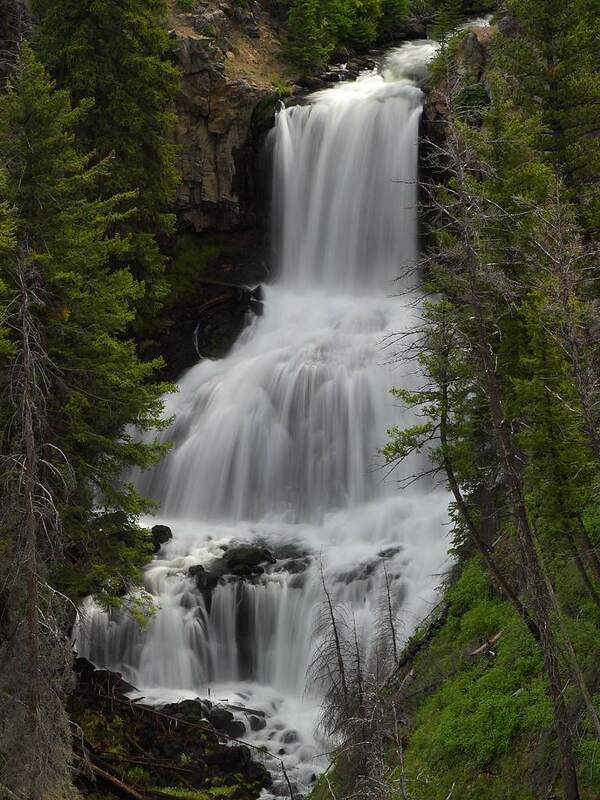 YellowStone National Park provides spectacular scenery for hiking. Yellowstone was the first national park and it is extremely large, spanning the three states, Wyoming, Montanna, and Idaho. There is a lot that has been written to help the visitor to Yellowstone National Park enjoy the outdoor ativities that are available. The pages of this site provide very limited information about these activities near Yellowstone National Park, but it is hoped that the links on that acompanying pages can direct the site visitor to the information need to plan a trip.